What both Joy and Returning to Joy accomplish is developing the capacity to quiet ourselves and to quiet others. We quiet after joy in order to rest. 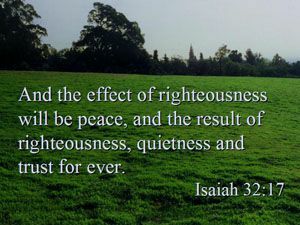 We quiet after distress in order to be calm and restored. 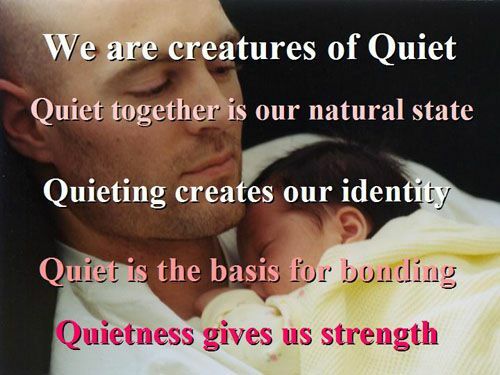 This capacity to quiet ourselves and quiet others is the best predictor of good mental health and good relationships. We all know people whose presence brings calm and confidence while others bring an uproar every place they go. Quieting ourselves is done by stimulating the release of serotonin in our nervous system and we quiet others by helping them have the same serotonin response around us. The lack of serotonin is well known for its relationship to depression. People who have difficulty quieting their distress become depressed. One of the best “side effects” of building joy in our lives (and those of others) is that we simultaneously build the ability to quiet ourselves as well.